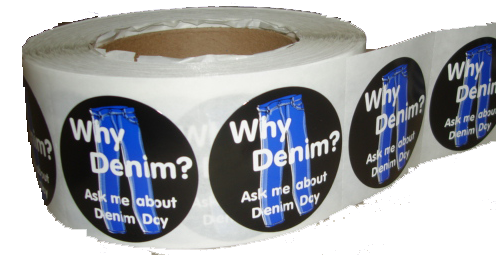 Miscellaneous Domestic Violence Awareness Themes and products. 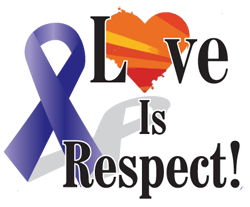 Dating violence can happen to any teen in a romantic, dating, or sexual relationship, anytime, anywhere. But it shouldn’t have to happen at all. Dating violence can have a negative effect on health throughout life. Victims of teen dating violence are more likely to experience symptoms of depression and anxiety. They might also engage in unhealthy behaviors, such as using tobacco, drugs, and alcohol. Teens who are victims in high school are at higher risk for victimization during college and in adult relationships. Lifejackets provides inexpensive eduactional and promotional tools for your Teen Dating Violence Awareness and Prevention Programs. These products are available with a variety of slogans and themes. *We can also customize your order with your organization's name or logo and many of our items can be purchased in sale packages or at quantity discounts. Teen Dating Violence Themed Awareness Buttons. SAVE 10% OR MORE WHEN YOU PURCHASE OUR SALE PACKAGES! Miscellaneous Teen Dating Violence Themed Products. 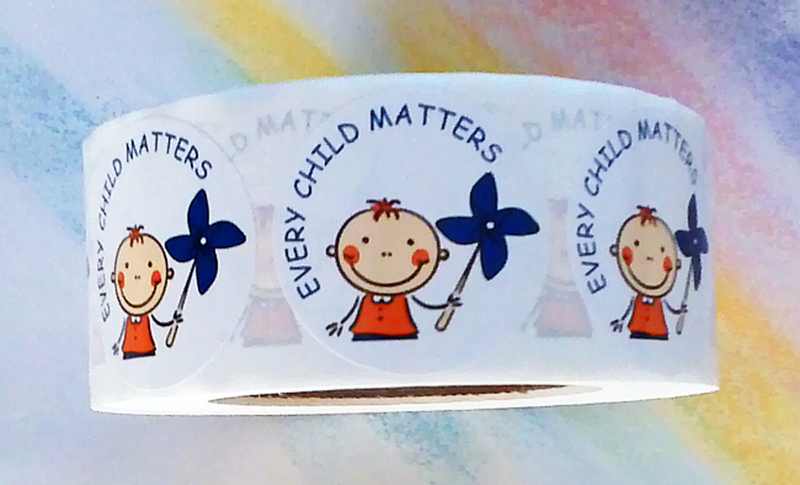 Teen Dating Violence Awareness Themed Stickers.